Archie Monroe Matthis, 72, of 50 Union School Road, passed away Sunday, September 9, 2018 at Kitty Askins Hospice Center in Goldsboro, NC. A funeral will be held at 3 PM, Wednesday, September 12, 2018 at Crumpler-Honeycutt Funeral Home, with the Reverend Chuck Yancey officiating. Interment will follow in the Red Hill Universalist Church Cemetery. 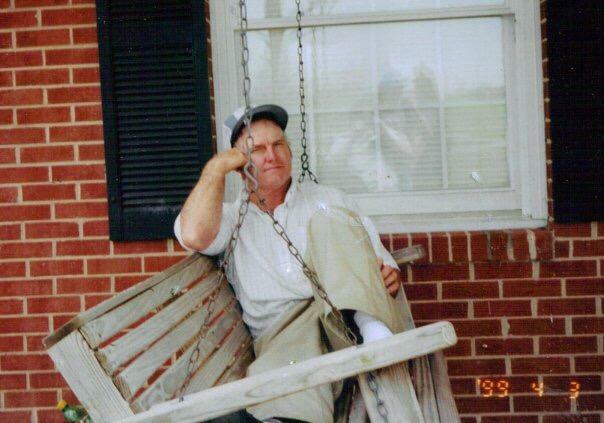 Monroe, born in 1945 in Durham County, was the son of the late Eugene Monroe Matthis and Obie Atwood Ezzell Matthis. He was a farmer and a member of Red Hill Universalist Church. In addition to his parents he was preceded in death by his brother-in-laws, Ricky and David Kornegay. Matthis, Stacy Jarrett, Lee Jarrett, Michael Matthis, Jr.; and brother-in-laws and sister-in-laws, Jack Kornegay, Allen Kornegay, Melvin Kornegay and wife Dixie, Anne Miller, Brenda Taylor and husband Ronnie and Betty Lou Sisk. A special thanks to 3HC for their care and support. The family will receive friends from 6 PM to 8 PM, Tuesday, September 11, 2018 at Crumpler-Honeycutt Funeral Home and at other times at the home.